This is South Beach’s more peaceful, but equally stylish cousin. It’s the perfect Oceanside escape away from much of the partying; luring in with its perfect white sand beaches, scenic ocean views, exclusive addresses, lavish leisure options and tranquility. Miami Beach’s Mid-Beach is where you’d unwind with a luxurious spa at a legendary hotel, round of golf at the La Gorce or people-watching at one of the indulgent bars/lounges. 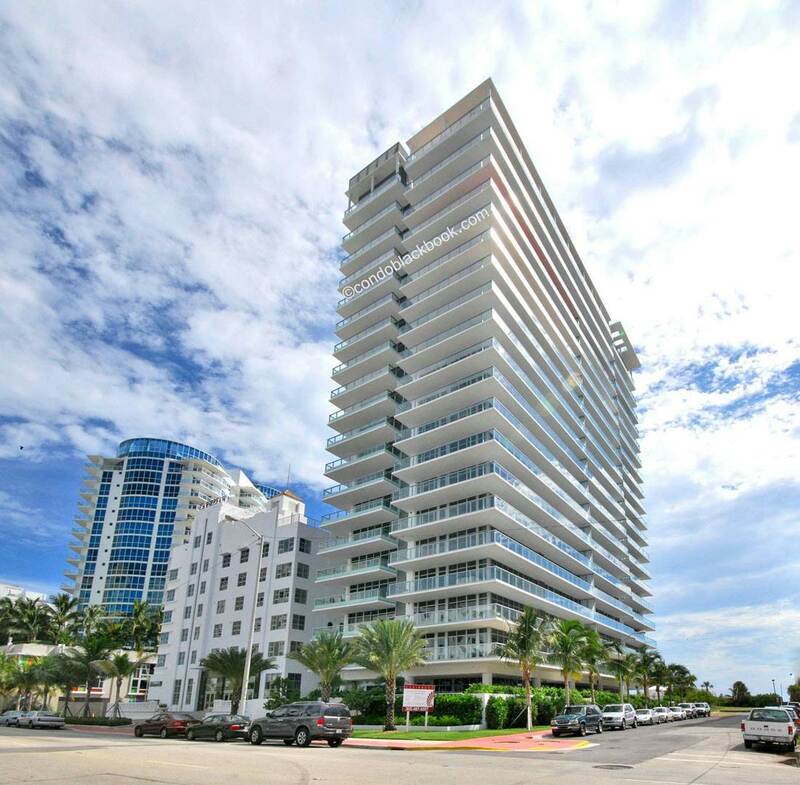 The hot new favorite of the it-crowd, living in Mid-Beach gives you access to all the action in South Beach minus the madness. The wine and dine scene is equally stylish in this upscale neighborhood with an emphasis on organic, fresh-sourced ingredients. Celeb chefs power more than half the restaurants and eateries here, making it a more sophisticated alternative to its wild cousin. 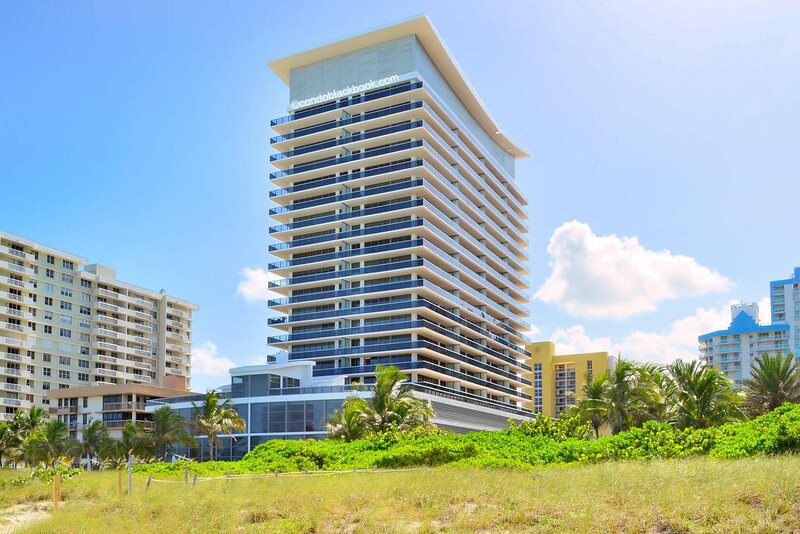 Mid-Beach is home to a mix of old Miami Beach architecture, waterfront mansions, historic MiMO-style hotels and haute new condo towers. Millionaire’s Row has long been the crown jewel of the neighborhood. All beachfront properties from 41st Street through 63rd Street, mostly built during the ‘60s, make up this oceanfront enclave. Here’s where Morris Lapidus’ iconic examples of Miami Modernist (MiMO) architecture, the Fontainebleau and Eden Roc, still stand withstanding the test of time. Renovations and brand new constructions have helped keep this legendary stretch of beach vibrant and welcoming. South of 41st Street to about 22nd Street was the more forsaken part of Mid-Beach with rundown hotels and older condos – until recently. Currently under construction, this part of Mid-Beach is now expected to overtake Millionaire’s Row in terms of luxury and popularity in the near future. It all began with the creation of Faena House and Miami Beach Edition bringing in ultra-luxury here and sparking off a renaissance. 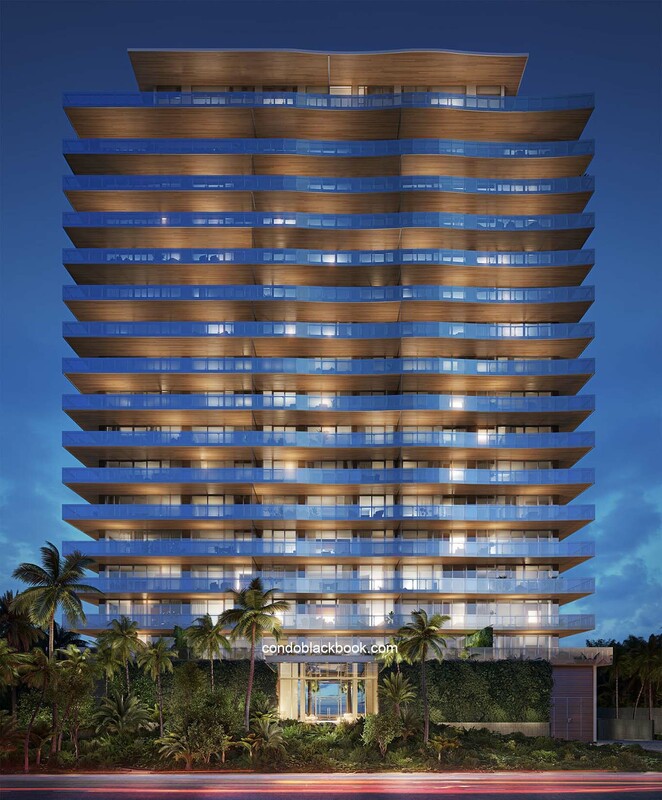 The six-block Faena District is being re-developed in-keeping with Mid-Beach’s glamorous, vacationer’s-paradise beginnings. It brings 169 hotel rooms, three condo buildings, a cultural center and a much-needed retail complex to this chic neighborhood. Mid-Beach is also home to the super-exclusive Sunset Islands. 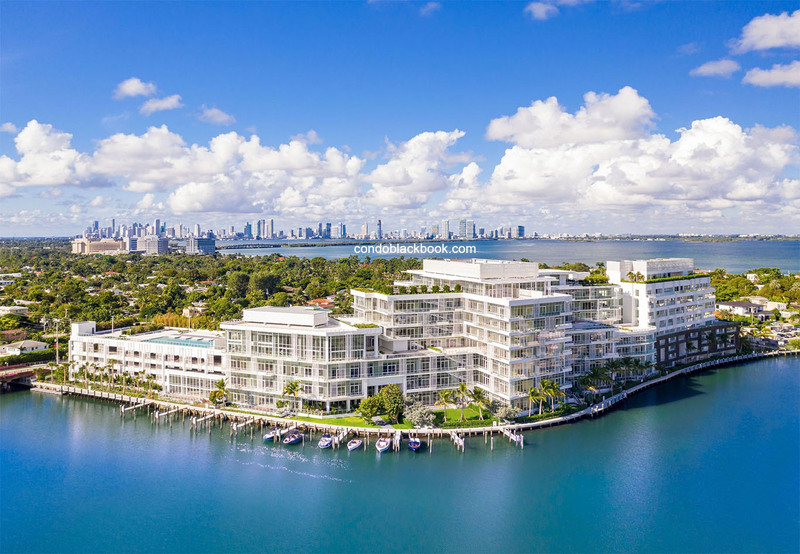 These four gated islands make for some of the most expensive pieces of real estate in all of Miami with their character-filled mansions and direct access to the water. 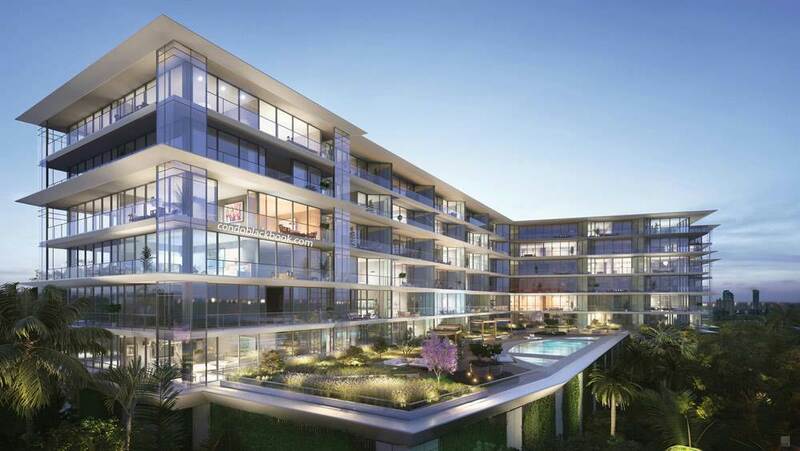 New residences, retail, hotels, restaurants and lounges are poised to add to the star appeal of Mid-Beach. Whether resort or residential, boutique or high-rise, each new property is coming up with more extravagant, more luxuriant and much more indulgent stay and play options. Shop – Find all your upscale boutiques and shopping options at the Fontainebleau and upcoming Faena Bazaar. Eat – Dining at Mid-Beach is definitely for those who want to ditch the crowd and have a more refined experience. Sea Grape is a top pick for al fresco breakfast served in a traditional Floridian home from the 1930s. Celeb-chef Michelle Bernstein’s menu centers around ultra-fresh brasserie-styled dishes inspired by Florida and the Caribbean. Diners usually round up the day with drinks at the 1930s House lounge located in the same building. Another revamped property from the 1930s is home to excellent eats. The 27 Restaurant and Bar sits in the hipster-favorite Freehand hostel and offers a global menu with ingredients sourced from its own herb garden. For more fresh eats, head to Essensia in The Palms Hotel. You’ll find flavorful dishes like eggplant parmesan and more New American fare on the menu sourced from their organic garden and farms across South Florida. Find the best small plates and extensive Latin menu at The Edition’s Matador Room. Or, outstanding Asian fusion at Taleda. For finger-licking Italian, housemade pasta and water views, the celeb-chef powered Scarpetta in the Fontainebleau is a popular choice. But, for those looking for a hearty “Sunday Feast”, SoHo Beach House Cecconi’s is the place to be. Wood-fired pizzas, refined seafood and even the best Tres Leches can be found at this Venetian-style eatery. Drink – Mid-Beach’s nightlife is absolutely in sync with its chic reputation. The Broken Shaker ropes in the cool crowd with an open-air bar, pool-side seating, tiki stand, romantic ambiance, great music and drinks. On the other hand, Fontainebleau’s Bleau Bar gets it right with stiff drinks and creative cocktails. Circa 39’s Wunderbar hideaway is for those looking to relax with a tipple or simply chill with some imaginative cocktails. 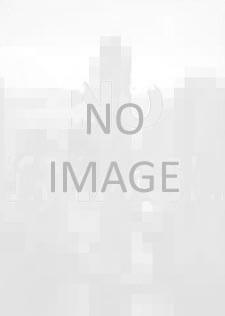 However, for a more adventurous experience, head to the all-night Basement with its famous Djs, live dancers, bowling, ice-skating, pool tables, arcade games and slushies. Play -With some of the best golf courses in all of Miami, Mid-Beach poses as a spectacular retreat. 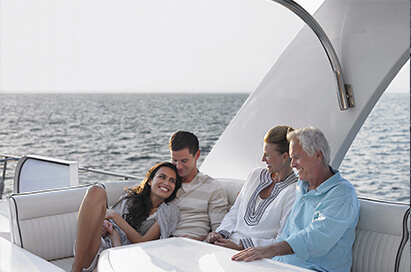 The La Gorce Golf Course, Miami Beach Golf Club and Bayshore Municipal Golf Course can all be found in this upscale neighborhood. 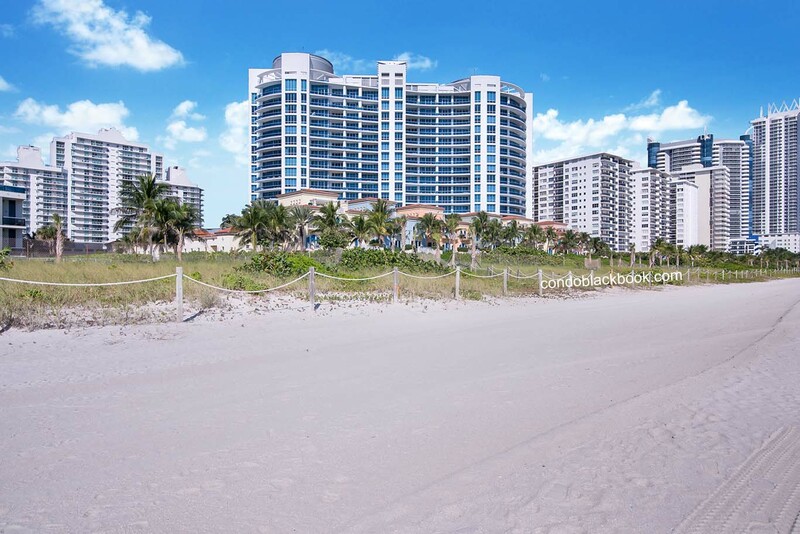 If a round of golf seems too much, there’s no better way to enjoy the sun, sand and beach with a leisurely stroll across the Miami Beach Boardwalk that showcases the picturesque ocean-scape. People also prefer to park themselves at the Indian Beach Park or under one of the colorful umbrellas lining the serene stretches of white sand in Mid-Beach. Mid-Beach is bound by Dade Blvd towards the south and 63rd street. Its neighbors are South Beach, North Beach and the Ocean. Public Transit Options – The Metrobus connects Mid-beach to its more popular neighbor down South and quaint neighbor up north. Additionally, bikes are available as rentals with city-wide bike lanes and parking making the pedaled commute easier. Mid-Beach came into being during the 1950s as a result of postwar prosperity bringing in lavish resorts to this quaint part of town. 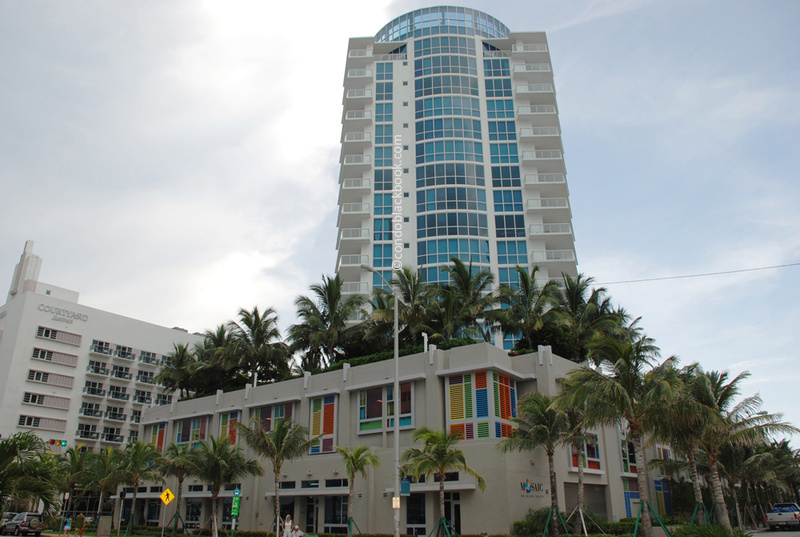 First came the Fontainebleau Miami Beach in 1954, closely followed by its neighbor Eden Rock in 1956. Its popularity skyrocketed with TV stars Arthur Godfrey and Jackie Gleason taping their shows at these legendary hotels in the early 60s. As with other Miami neighborhoods, immigration and crime waves sent Mid-Beach’s popularity spiraling down in the 70s. However, South Beach’s comeback during the 80s and 90s would put Mid-Beach (then Miami Beach) back on the map. Today, Mid-Beach is witnessing another renaissance. 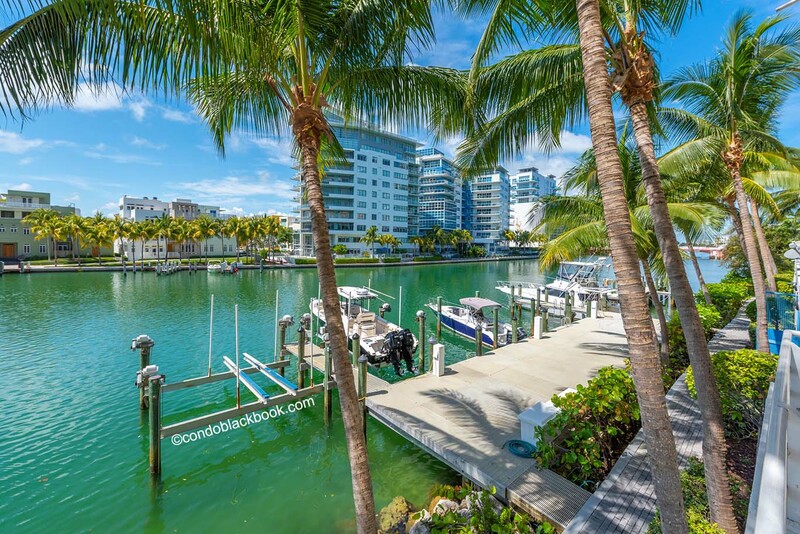 With the most beautiful part of beach, this stylish neighborhood already boasts of more than 100 buildings with distinctive midcentury-modern architecture. Additionally, an entrepreneur from Buenos Aires (Mr. Faena), and his business partner from New York (Len Blavatnik), have taken upon themselves to revive faded hotels and condos in the, now, Faena district. 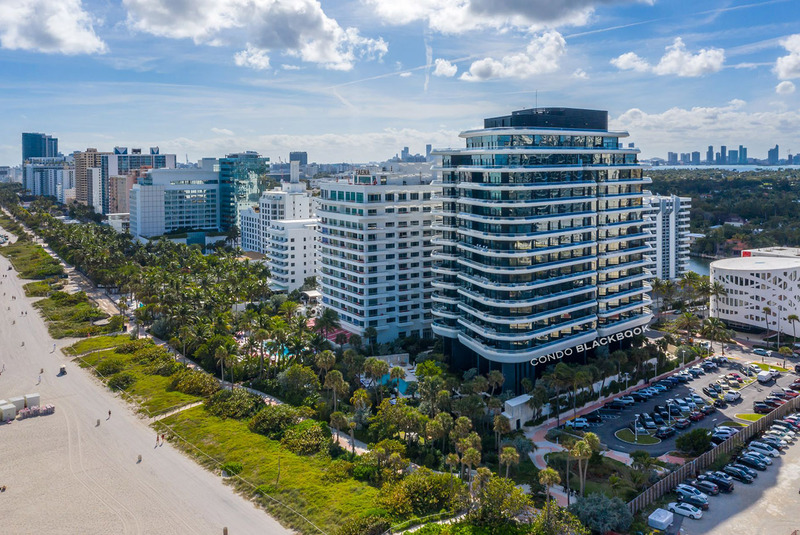 The Faena district, that received official designation in 2014, has become the centerpiece of Mid-Beach’s booming popularity. An emerging neighborhood with lavish amenities, Mid-Beach is on the verge of becoming the hottest residential neighborhood north of fifth. 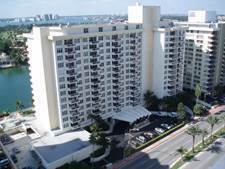 There is a nice selection of Mid-Beach highrise condos for sale in various price points. 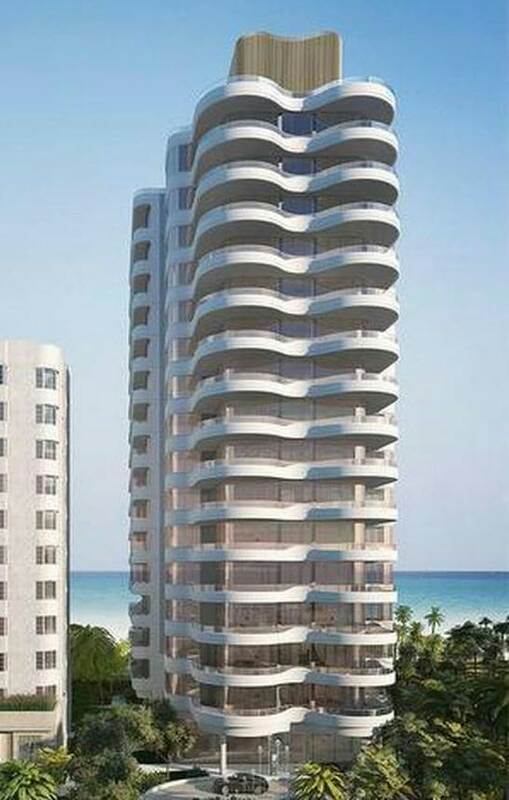 Currently there are 625 condos for sale in Mid-Beach, including 39 studios, 144 one-bedrooms, 333 two-bedrooms and 87 three-bedrooms. 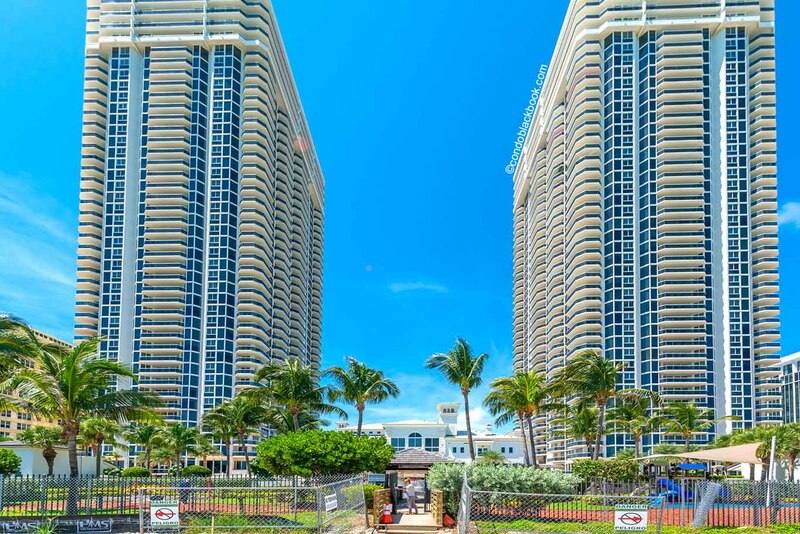 You can search below for the best condos in Mid-Beach at your price point, whether you are looking for water view, water front, or want to have a condo on Mid-Beach avenue. Enjoy your Mid-Beach condo search. 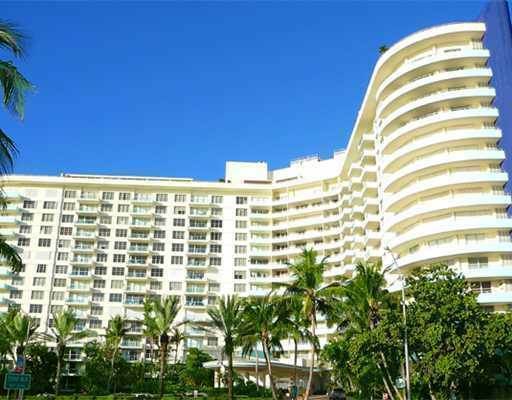 You have plenty of options for apartments for rent in Mid-Beach, including skyscrapers and highrise rentals in various budgets. 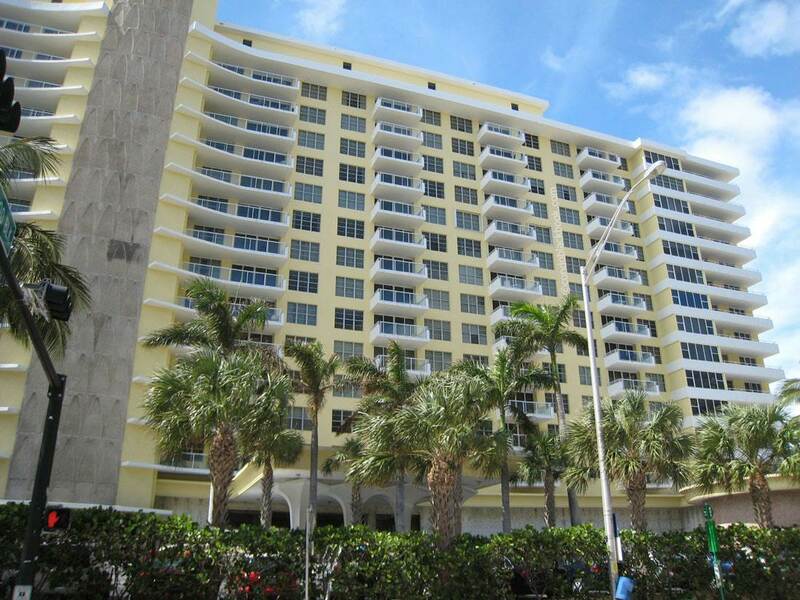 There are currently 325 Mid-Beach condos and apartments for rent, including 6 studios, 88 one-bedrooms, 193 two-bedrooms and 33 three-bedrooms. 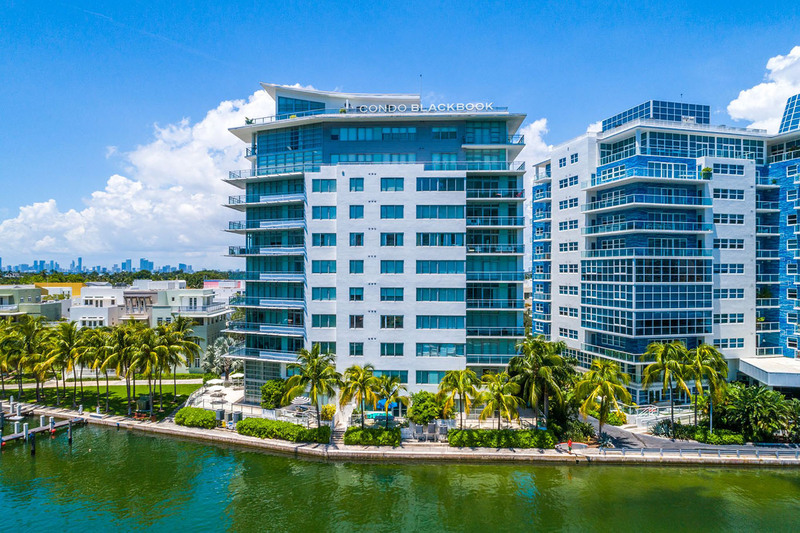 Click the button below to begin your search for the best apartments in Mid-Beach, including apartments on Mid-Beach avenue, ones with waterview or even waterfront condos for rent.